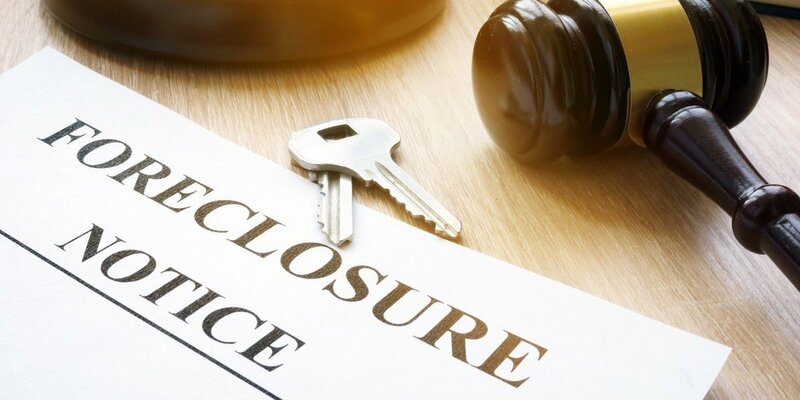 If you are behind on your mortgage, you might be thinking about what to do to avoid the foreclosure of your New Orleans house. We can help with these tips! After missing your payments, your first step should be to call your lender and discuss your available options. You may be surprised at what they will do to work with you. After all, they want to see the return on their investment and don’t benefit from a defaulted loan. You will often be able to negotiate a repayment plan to get caught up on what you owe. When a lender agrees to sell a house for less than what is owed on it, a short sale occurs. This happens when a home is purchased at a high price and loses value over time. If the owner falls behind on payments, they may find themselves owing more than the home is worth. Lenders will often agree to a short sale when they see it as a means of recovering most of their costs, while not having to deal with the foreclosure process. When a sale amount is agreed upon and a buyer comes through, the mortgage lender will consider the loan paid in full. Maybe you simply want to get out of a difficult situation. The house may no longer be affordable for you, and that is okay! Things happen in life that may change your ability to pay back your loan, whether it be a job loss, people moving in or out, an illness, a new addition, education costs, and so much more. There is no shame in this, however, you should work on finding a solution that works! If you choose not to negotiate a short sale with the lender, there are two main ways to sell your house in the traditional sense. The first is to put your house on the MLS with an agent. The second is to sell your house directly to a private buyer without any additional costs to you. This may or may not be a wise option, depending on your finances. Listing your New Orleans house can take months, and if your agent doesn’t find a buyer in time, you may lose your house to the bank. Additionally, you will have to deal with out-of-pocket costs that may be difficult to pay if you are struggling financially. If your mortgage is behind, you likely haven’t been able to do home maintenance either. To successfully list your house, you will need to get it into the best shape possible. For many people facing foreclosure, a direct sale is the preferred choice. Remember, not all buyers are the same. When you sell your New Orleans house to Louisiana Direct Home Buyers, you can rest assured you will receive a fair price and a fast closing. We understand that difficult financial situations can happen to anyone at any time. We have all been there and there is no shame in it! Let us help you with a fast and fair sell of your New Orleans house!